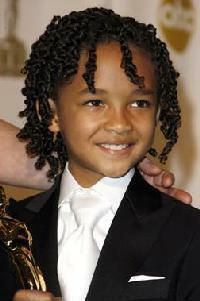 जेडन स्मिथ. . Wallpaper and background images in the जेडन स्मिथ club tagged: jaden smith photo son will smith. This जेडन स्मिथ photo might contain बिजनेस सूट.